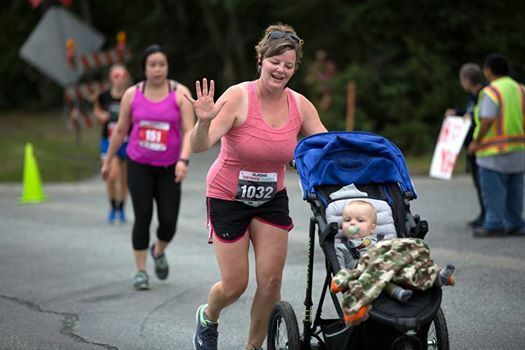 This spring run series is for parents of all ages and stages! 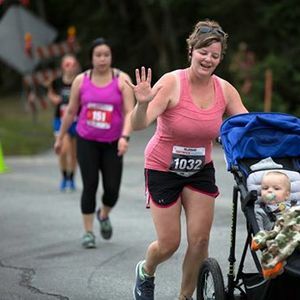 Come bring your little ones, by strollers or by foot, for weekly runs at our Dimond Skinny Raven! Each week, we will feature a suggested route around 3 miles and provide some goodies for the finish. Anyone and everyone is welcome for our Sunday Runday! Start time is suggested 9AM, but you can start at any time! 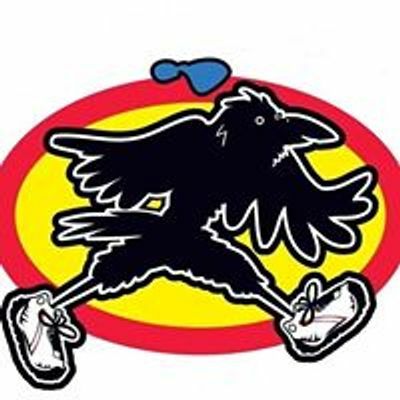 Be sure to meet us at the store by 10:30AM for the goodies! Meet at 2727 W Dimond Blvd!